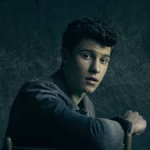 As you probably already knew, there's more to love about Shawn Mendes than the chart-topper's off-the-charts hotness! Despite all his success, the Canuck music wonderkid/heartthrob is just a nice, humble guy. By the tender ago of 19, he'd already met QE II and Sir Elton John. No biggie: "She's just a regular lady," he told a RollingStone reporter about the queen after playing for her 92nd birthday celebration. (He didn't actually get to meet her, just was around her backstage.) And Mendes called John's face-to-face props for his music and stardom "surreal." Instead of downplaying comparisons to his predecessor (Justin Bieber, of course), Mendes revels in them. He calls Bieber his main inspiration, saying that comparing the two "is the biggest compliment you could give me." And far from complaining about the intrusiveness of social media in his life, Mendes admits he'd "have no career" without it. It's been a long time since Vine, of course. Fortunately for fans, Shawn Mendes is bigger than ever. Well, not literally, despite the fact he readily admits to eating "tons of carbs." (Whaaat? It's certainly not damaging those abs!) So how much do you know about this humble hottie? Can't get enough? Then this section is for you! Dig into our Shawn Mendes quizzes right here! Are you a huge fan of Shawn Mendes? Find out by taking this quiz! 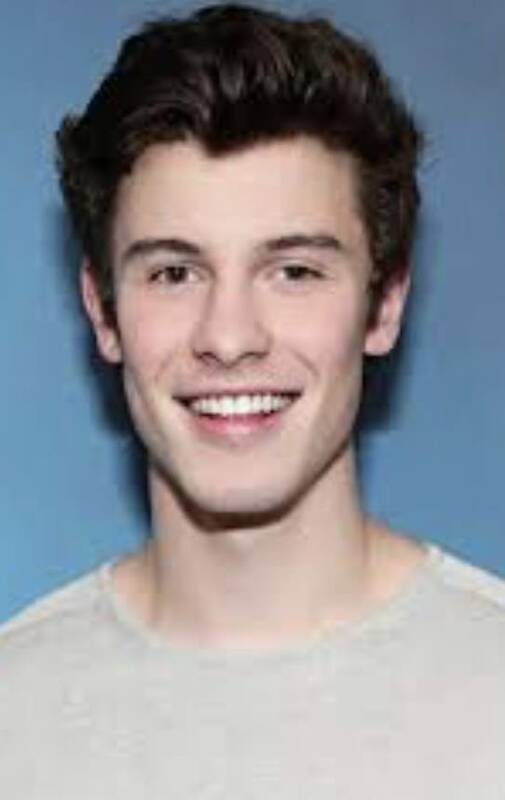 This quiz will test your knowledge about the Canadian singer/songwriter, and all around perfect celebrity Shawn Mendes. In this quiz you have to guess which song is it based on the lyrics! Are You A True Member of The Mendes Army? This is a quiz to tell if you are TRULY a Shawn Mendes Ultimate Fan. Retake the test to memorize the FACTS GIRL! Think you know Shawn Mendes by the books? Take this text and prove it! I love Shawn so much and my friends make fun of me for that but I seriously don’t care every playlist I own has shawn’s Songs and I loved his he published life of the party and my chances of meeting him are very loan but I Love U So Much and if I ever meet U should be prepared cause I will probably faint and it will be the best day of my life . I Love U Soooooo Much Shawn Peter Raul Mendes. They were good quizzes they were Amazing I got 9\10 I thought they were hard but I really got the hang of it. 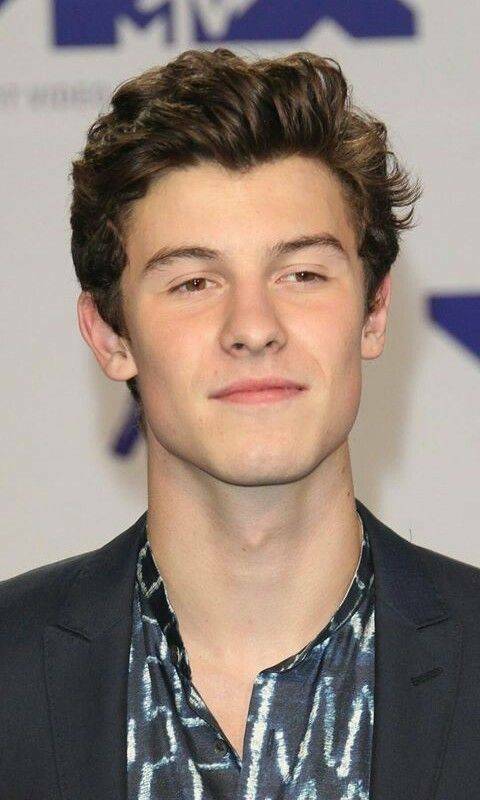 My Friends Call Me ''Mendes" Because Of How Much I'm Obsessed With Shawn!!! lol I Love You Shawn!!! I dunno why but I am obsessed with Shawn Mendes since beginning... He's really cute and handsome and even has a good voice...feelings..etc.